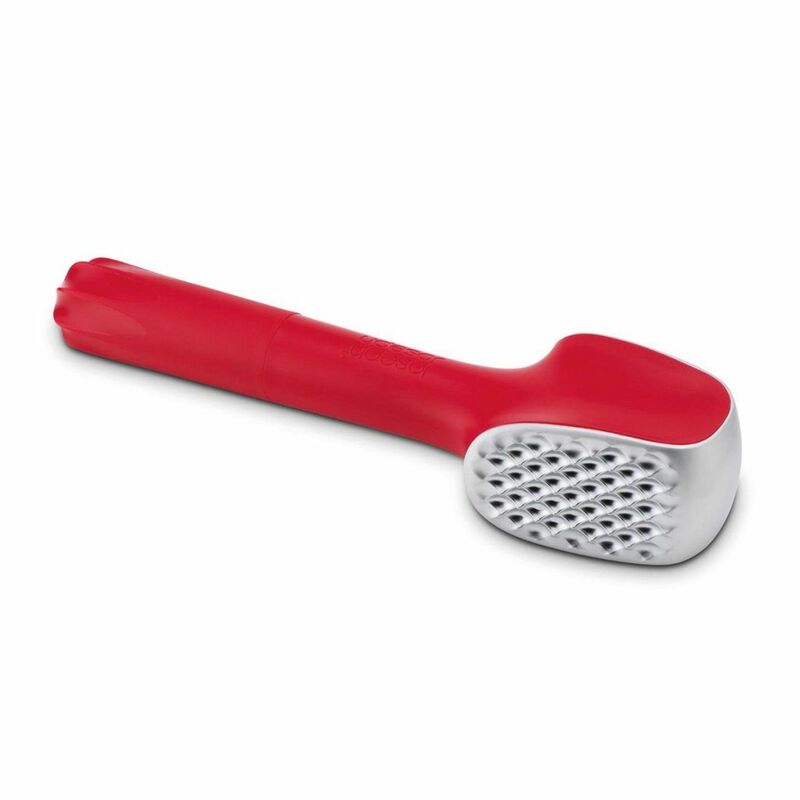 Joseph Joseph 4 function meat flavouriser/ tenderiser This handy tool is all you’ll need. Flavouriser™ features two different surfaces for either tenderising or flattening meat, a pestle end for grinding spices for rubs and a citrus reamer for making marinades. Perfect for adding flavour to any dish or BBQ.